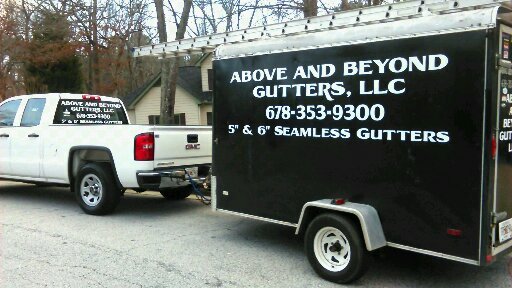 WE will beat any competitor's price on Gutter Guard installation. Debris cleaning with final inspection. We look forward to meeting with you and exceeding your expectations!